This ten-part documentary series ‘Best of British’ follows Paralympic athletes in their sporting and private lives as they aim to be selected for the 2012 London Paralympic Games. With unprecedented access to the trials and tribulations of selection and qualification, the series is an intimate and unflinching look at the daily lives of these athletes as they strive for glory. 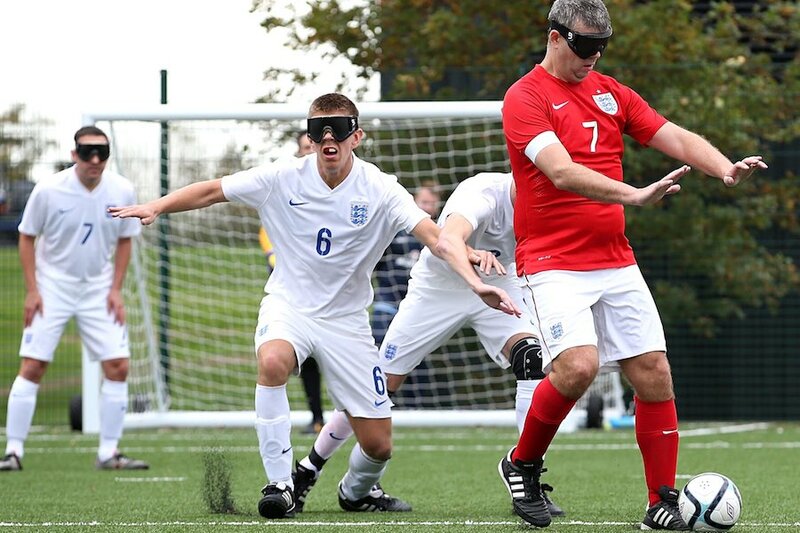 ‘The Blind Side’ meets Dave Clarke, Robin Wiliams and Owen Bainbridge from the British blind football squad as they go through tough training regimes in order to be at their best in the Paralympic Games.